The Rotary Foundation of Rotary International is a not-for-profit corporation that promotes world understanding through international humanitarian service programs and educational and cultural exchanges. It is supported solely by voluntary contributions from Rotarians and others who share its vision of a better world. 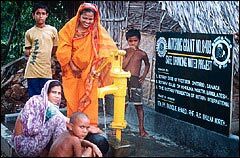 Since 1947, the Foundation has awarded more than US$1.1 billionin humanitarian and educational grants, which are initiated and administered by local Rotary clubs and districts. 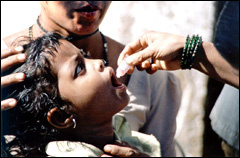 BRUCE AYLWARD: HOW WE WILL STOP POLIO, FOR GOOD! WE STRIVE TO BE A 100% PARTICIPATION CLUB!